A 24-year-old man will appear at Birmingham Magistrates Court this morning charged with the murder of a popular retired schoolteacher. Unemployed Gareth Emery, from Clinton Road, Shirley, was charged last night with the murder of his 67-year-old aunt Anne Dunkley and an assault on a 38-year-old man last Friday in Elmdon Road, Marston Green. Pensioner Mrs Dunkley had also served as a Girl Guide leader and church warden. 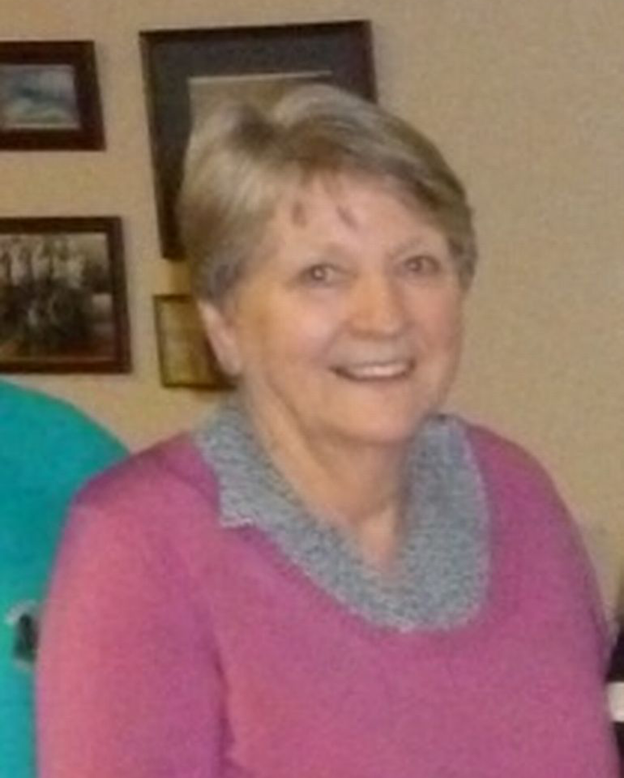 Well known across Marston Green, she has been described her as a pillar of the local community.